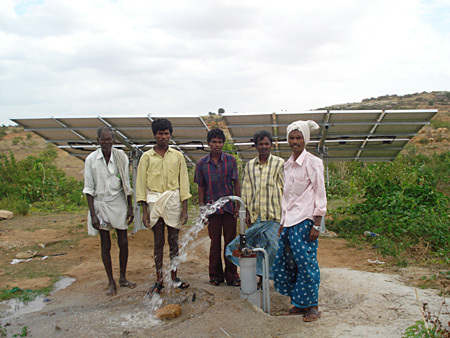 AKSHAYA Solar Power (India) Private Limited was established in the year 2010. It is promoted by technocrats committed for hard working and dedication in taking challenges in reducing CO2 emissions which is a green house effect by using surplus solar energy. AKSHAYA Solar Power has a dedicated team of professionals with years of solar and electronics experience, and is committed to manufacture and supply highest quality products. 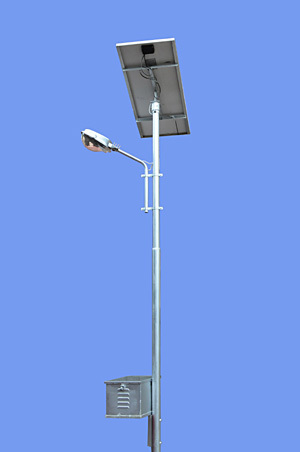 AKSHAYA Solar Power product range includes roof top solar power stations, CFL and LED based solar street lights, solar home lighting systems, solar lanterns and other custom made solar products. 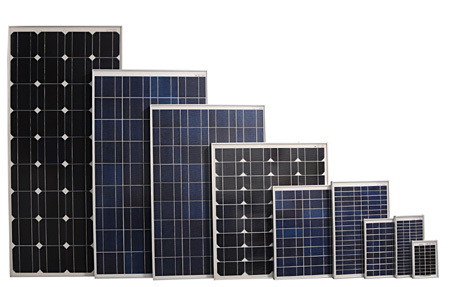 AKSHAYA Solar Power has a core strength in manufacturing Solar PV modules (or solar panels, very suitable for off-grid systems and grid-tied systems) ranging from 3Wp to 250 Wp with their semi-auto manufacturing line with installed annual production capacity of 6MW with an expansion plan of 50MW by 2015. Goal: To become a partner in sustainable development of mankind by tapping surplus solar power through green energy products. Dream: To grow as a major player in making the world equipped with green energy. Mission: To educate the general public to use surplus solar power by using AKSHAYA Solar Power solar products which are of highest quality with best price. 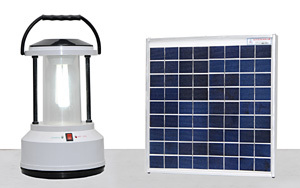 Strategy: To focus on solar technology as a future source of energy. Standards: AKSHAYA Solar Power SPV Modules Confirm To International Standards IEC 61215 Ed2, IEC 61730 Safety Class-II, UL 1703&UL 4703. Bypass Diodes to minimise the power drop due to shade. 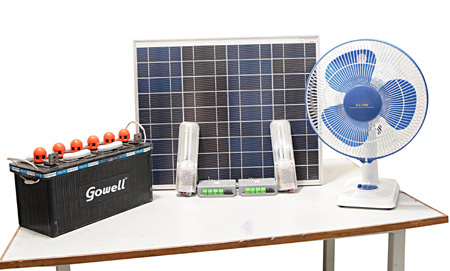 Im happy to see another website about solar energy especially nowadays it is really important to inform about these technologies from economical and environmental point of view.